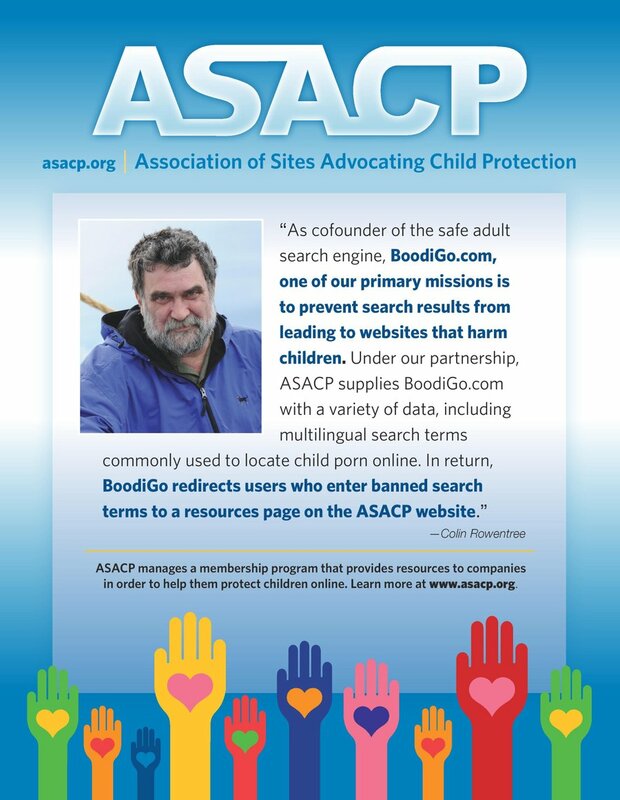 LOS ANGELES (September 20, 2011) — The Association of Sites Advocating Child Protection (ASACP) is pleased to announce that it will participate in the upcoming XBIZ EU event, being held September 23-25, at the Radisson Edwardian Bloomsbury Hotel in London. According to its promoters, XBIZ EU is a three-day international digital media conference designed to deliver cutting-edge educational seminars, engaging technology workshops, special guest keynote presentations and high-energy business-networking and deal-making opportunities. ASACP’s Executive Director Tim Henning will be attending the event, which brings together a wide range of European business leaders and adult entertainment entrepreneurs. Demonstrating its continued support of ASACP, XBIZ is underwriting Henning’s registration and hotel accommodations; as well as providing flyers in the gift bags, a show guide ad and an information booth at the event, where literature about the association will be available.